You may be looking for a light lunch, refreshing side dish or a more substantial supper - whatever it is, there are lots of ideas for delicious dishes in this handy book. 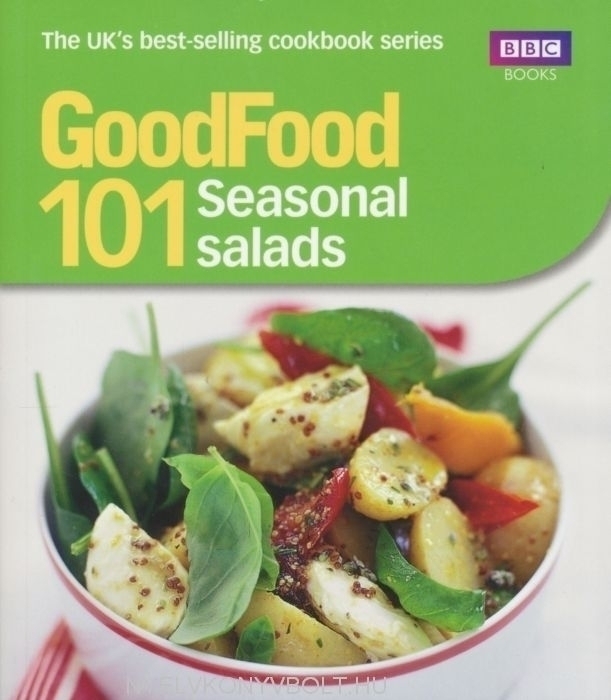 Containing 101 recipes using seasonal produce, from Pesto Chicken and Potato Salad and Spring Salad with Watercress Dressing to Warm Salad of Chargrilled Courgettes and Salmon and Minted Green Bean Salad, there are plenty of exciting ideas combining intriguing ingredients and imaginative flavours. Each recipe is accompanied by a full page picture so that cooks of every ability can easily follow the instructions and achieve superb results every time.